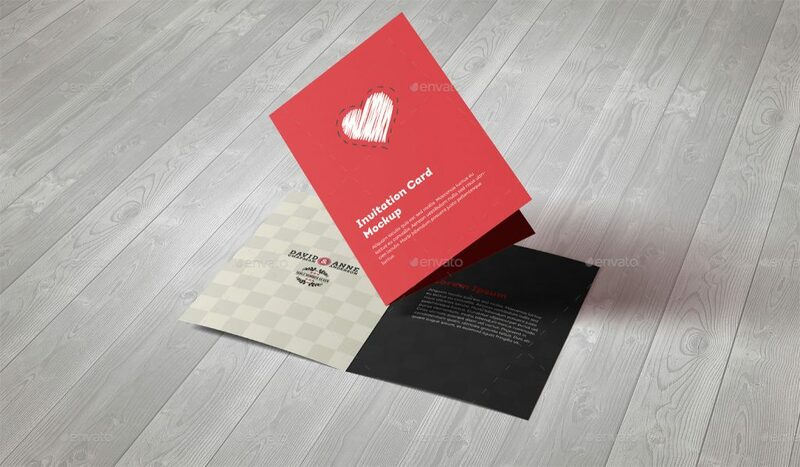 When it comes to let someone know that you care, a greeting card is the one that helps you in expressing your feelings. 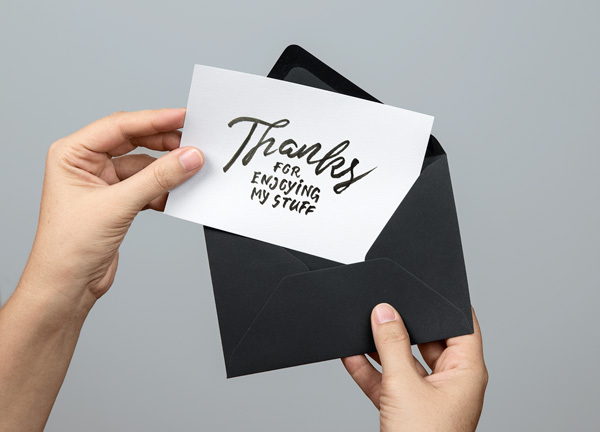 No matter what the occasion is, a greeting card will always be the best way to let others know that you think and care about them. 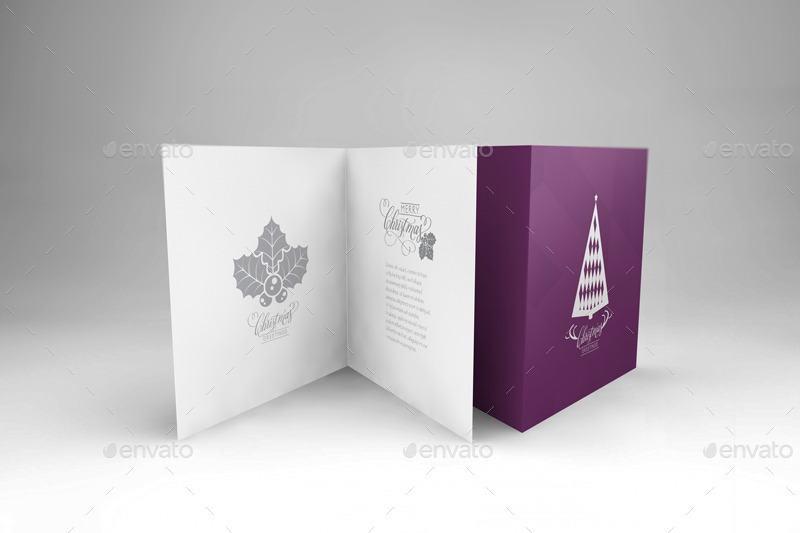 Most of the times, a greeting card is accompanied with an invitation card for inviting people to your planned celebrations. 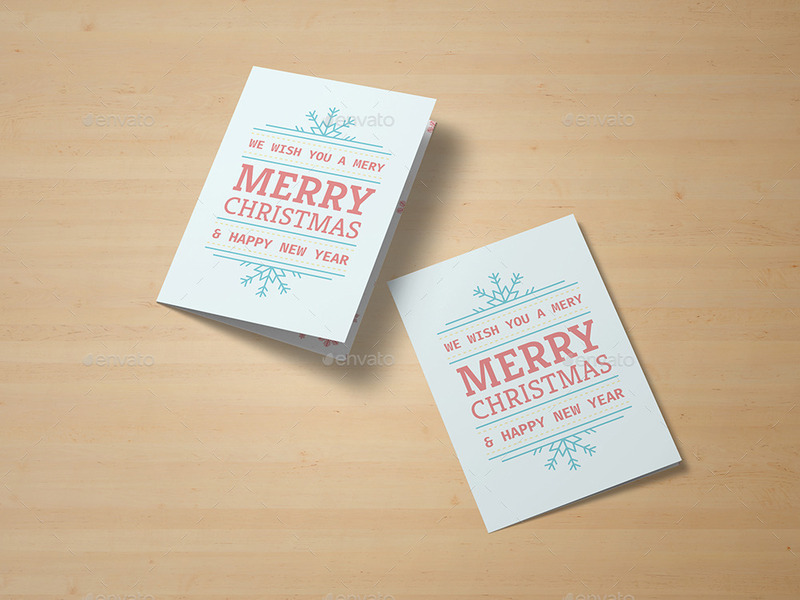 Human beings love to celebrate and that is why the season of sending greeting cards and invitation cards never ends. 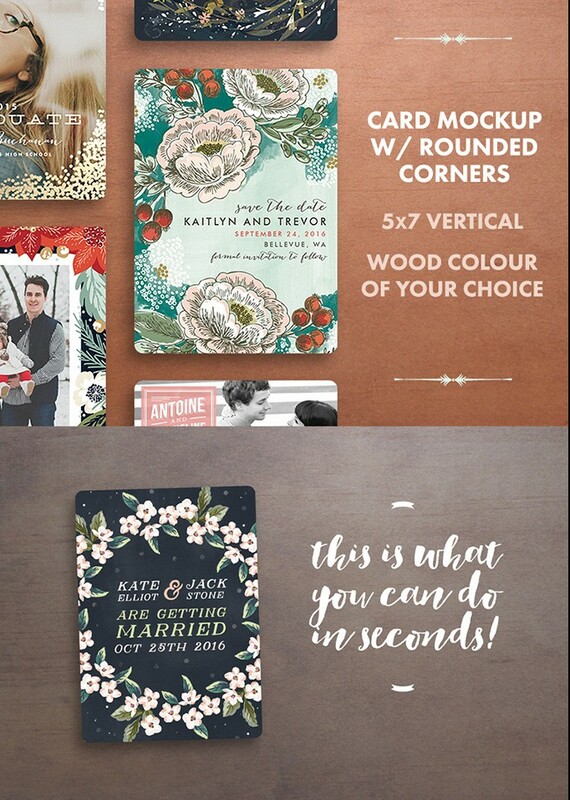 It just goes on and on forever. 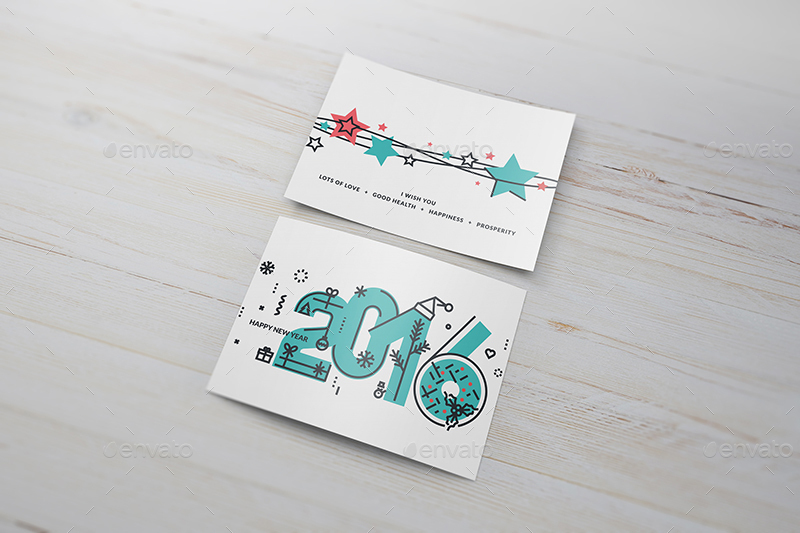 These never ending celebrations keep us, I mean the graphic designers very busy throughout the year. 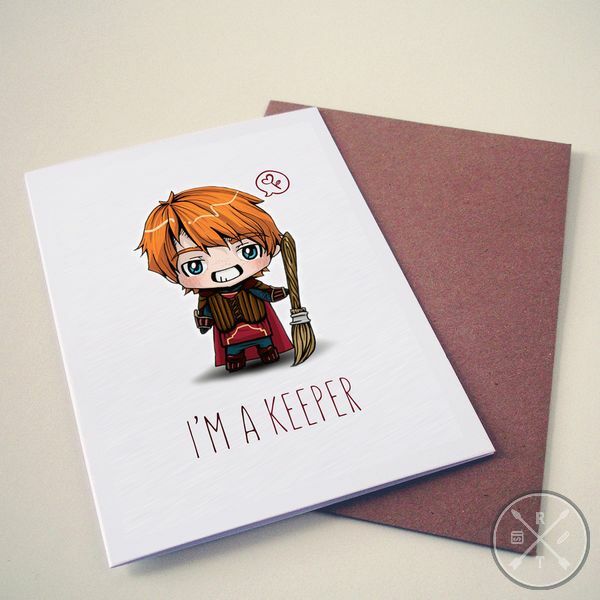 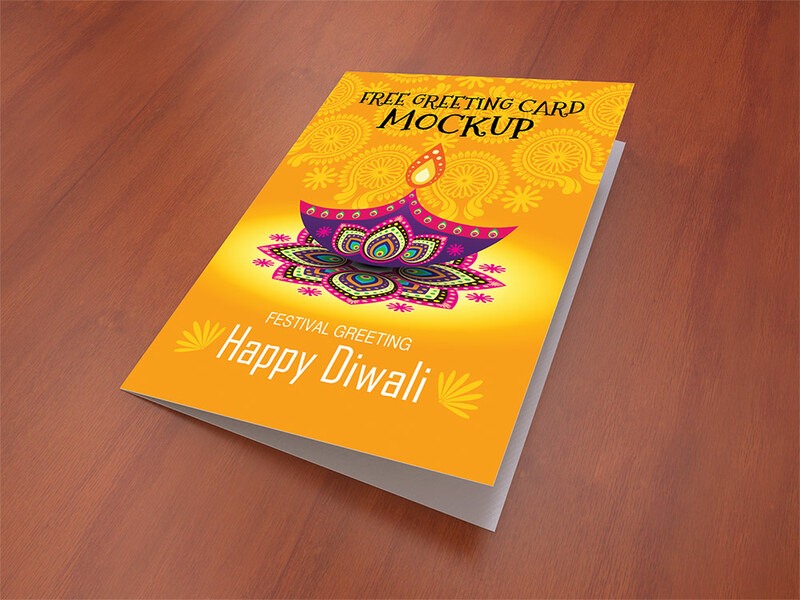 Sometimes, the design requirements come from companies that make greeting cards and sometimes, customized requirements directly from the individuals. 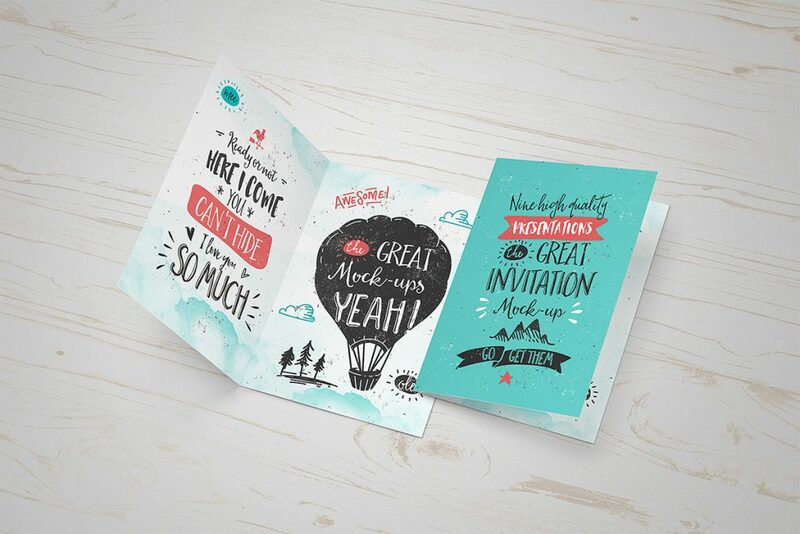 No matter where the design request comes from, one thing every customer wants. 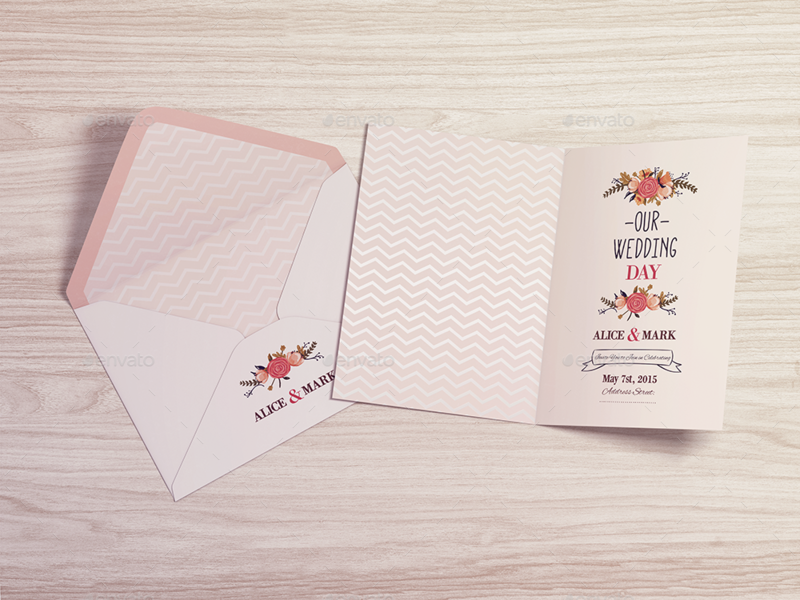 They all want to see how the greeting card or invitation card design would look when it is printed. 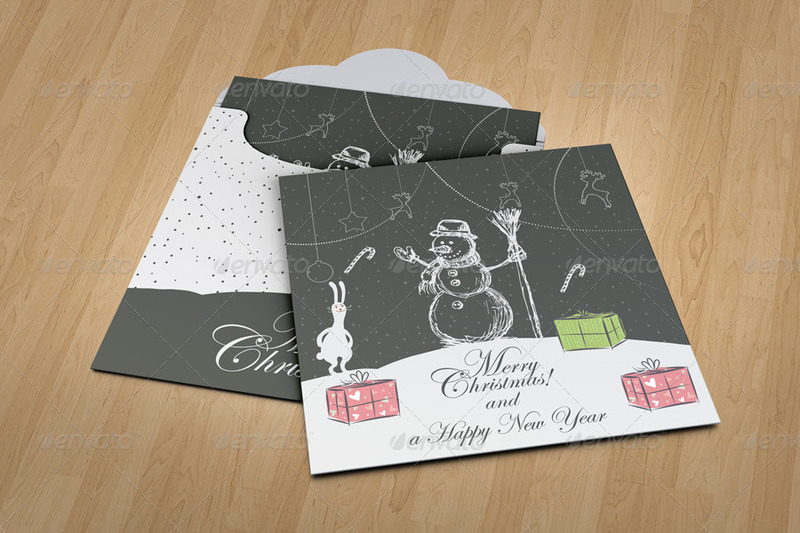 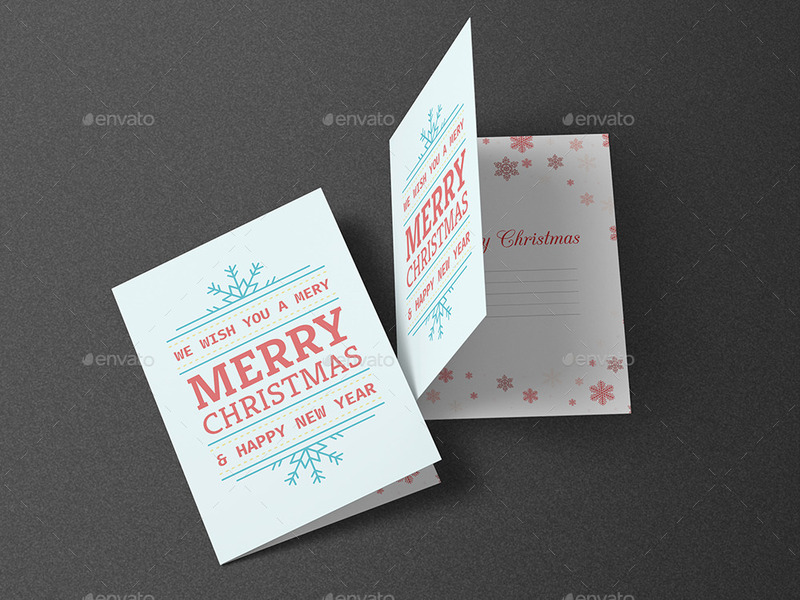 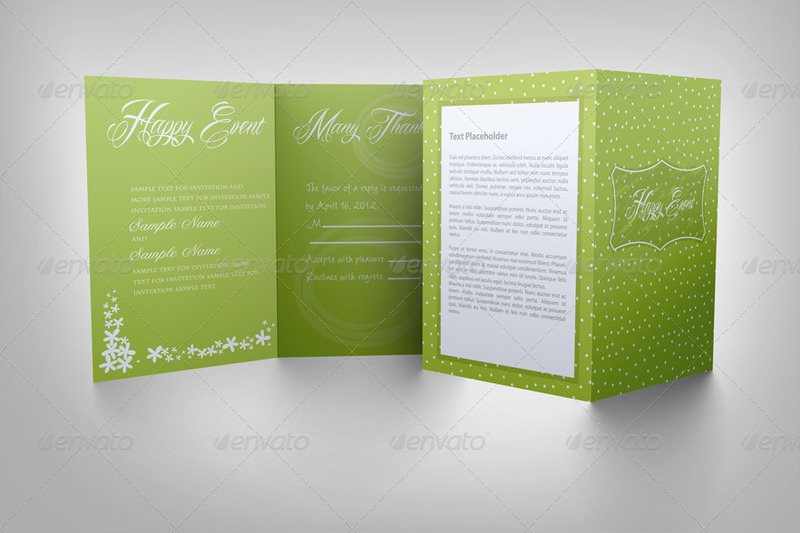 At that time, a great and professionally designed greeting card mockup or invitation card mockup can be very handy. 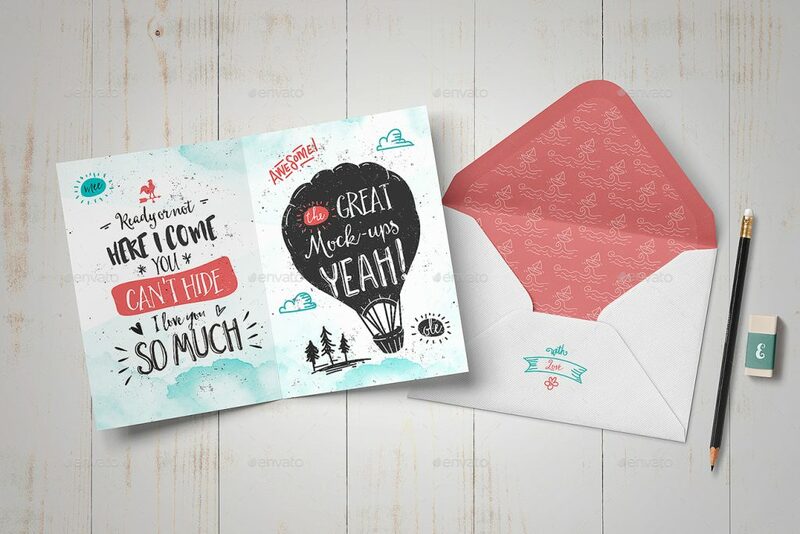 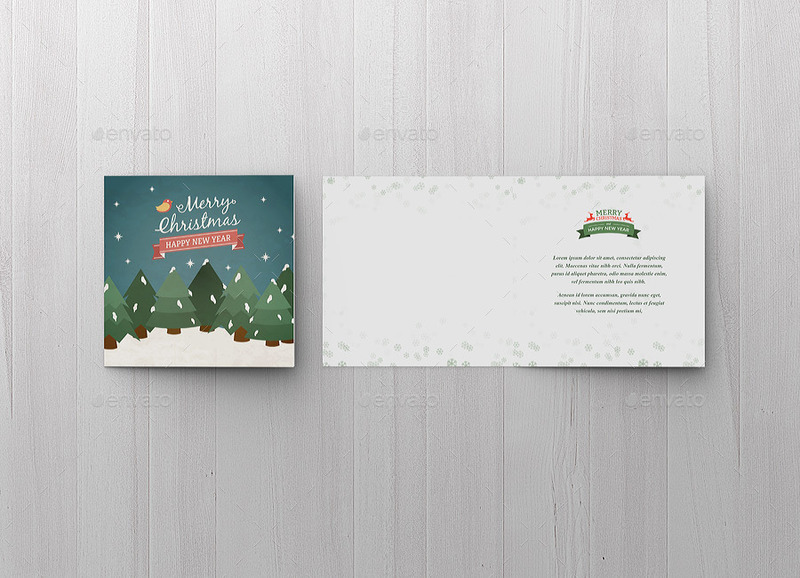 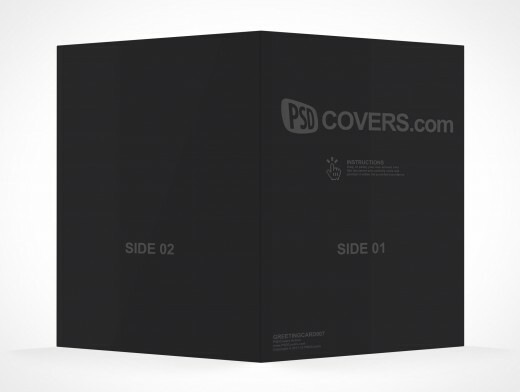 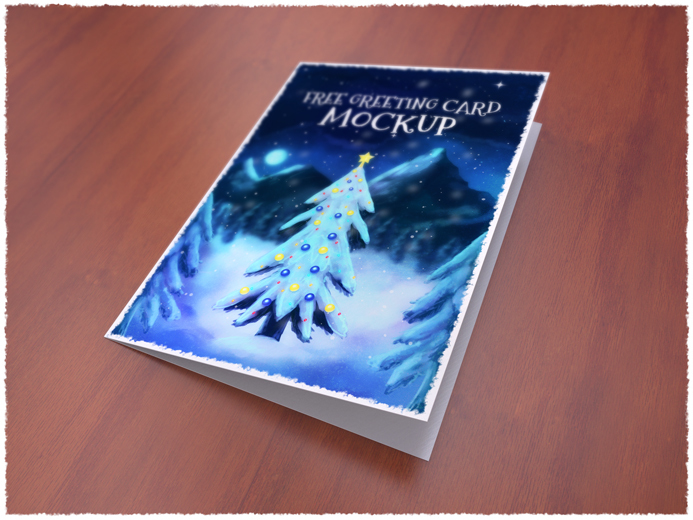 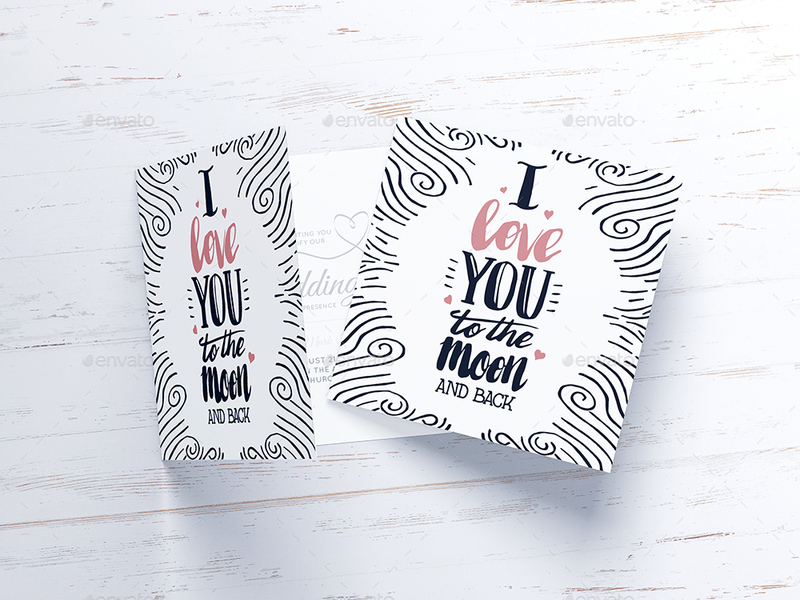 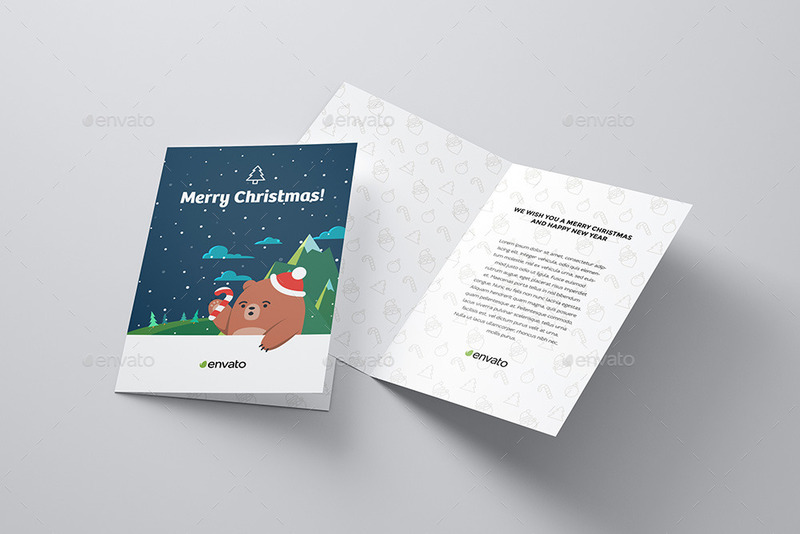 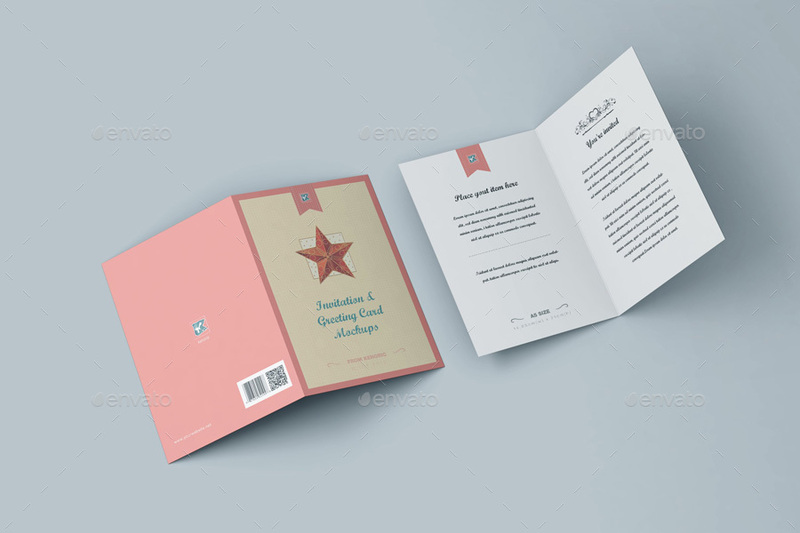 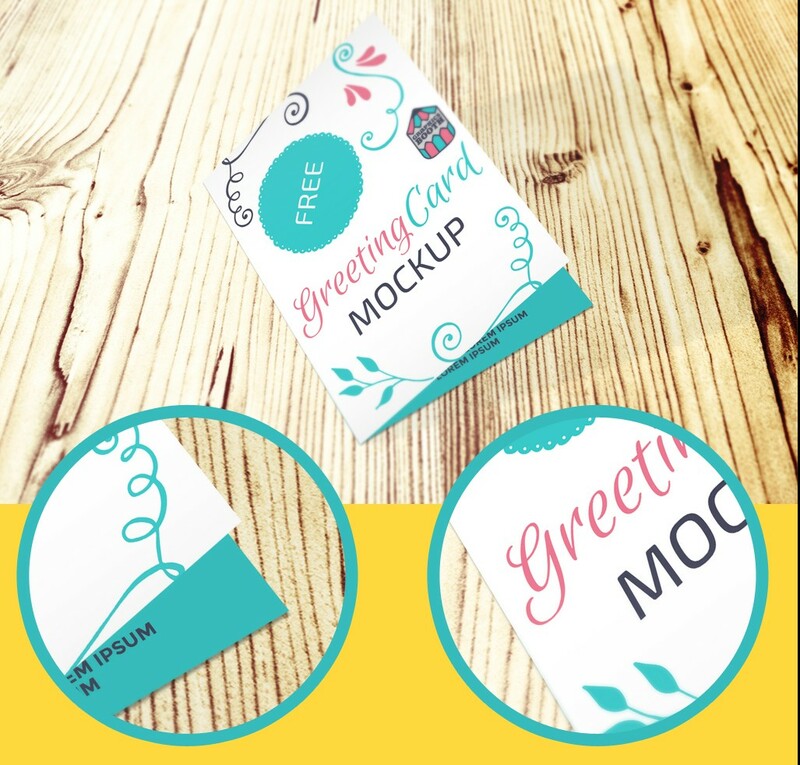 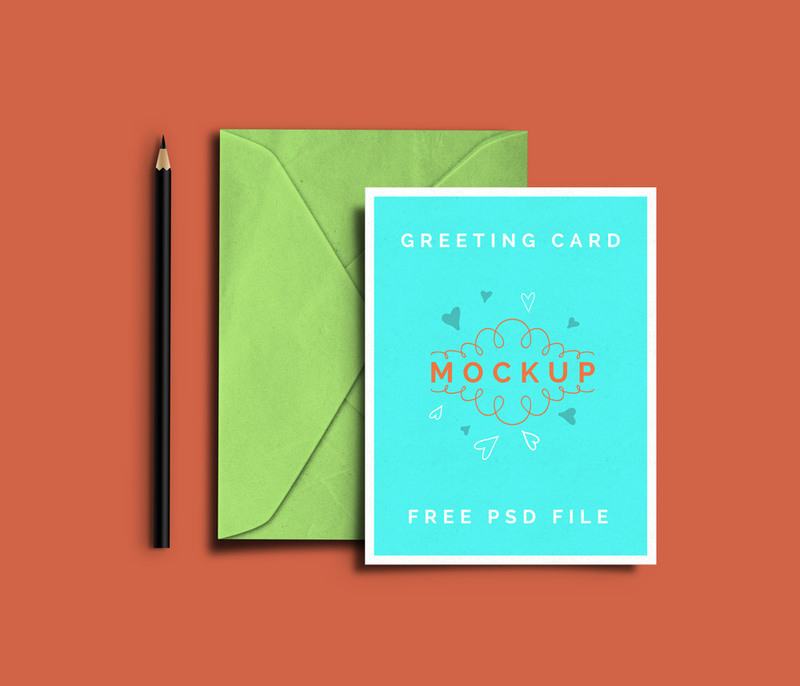 Keeping this requirement in mind, in this post, I am showcasing a very nice and beautiful collection of both greeting card mockups and invitation card mockups that you can download and use to showcase your designs to your clients and potential customers. 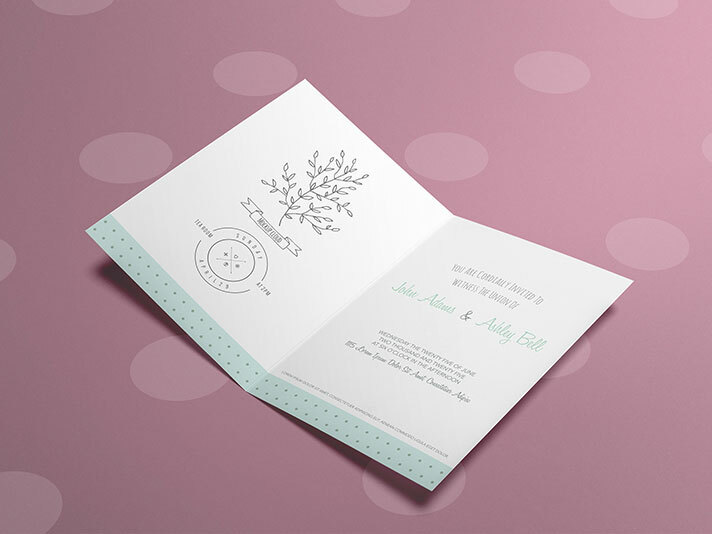 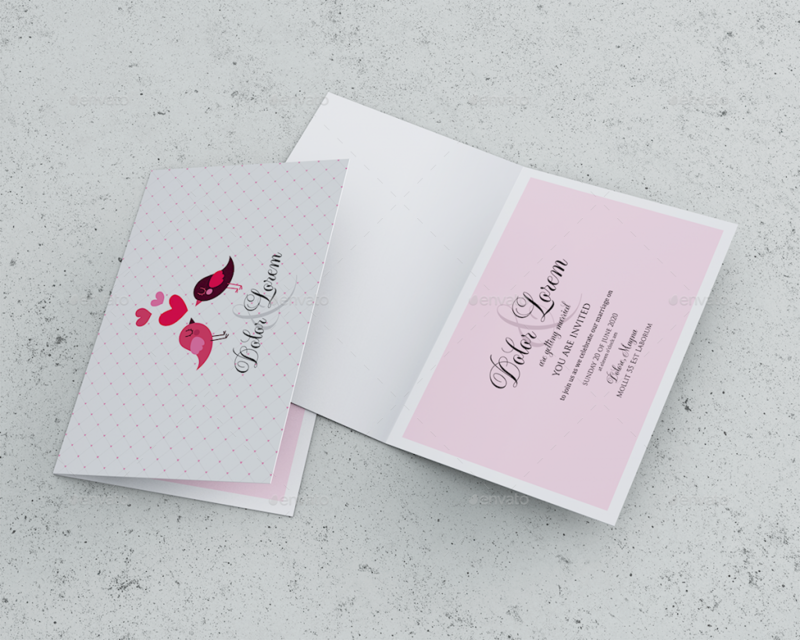 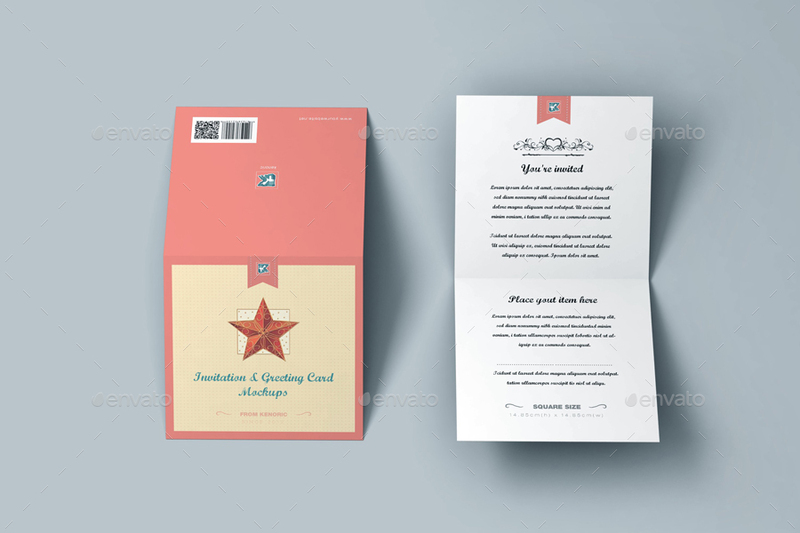 I have listed both free and premium greeting card and invitation card mockup designs for you guys to choose from. 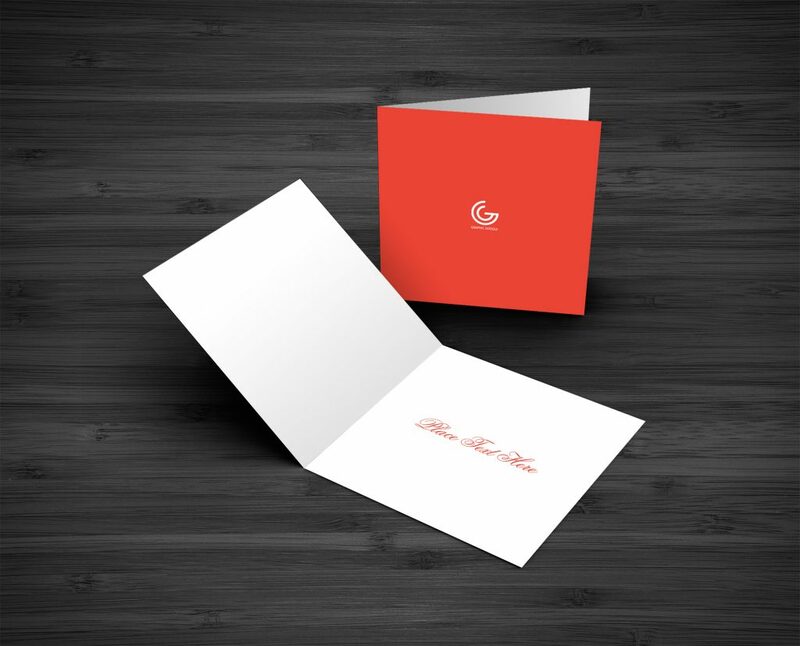 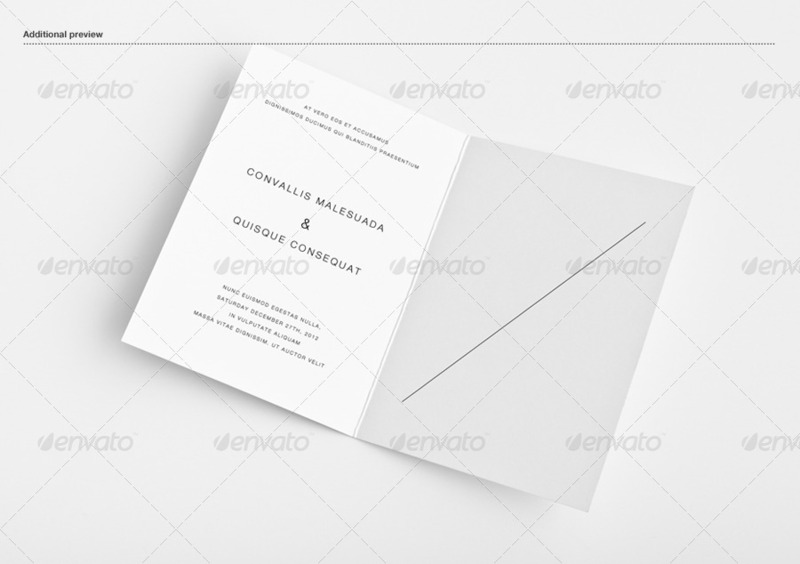 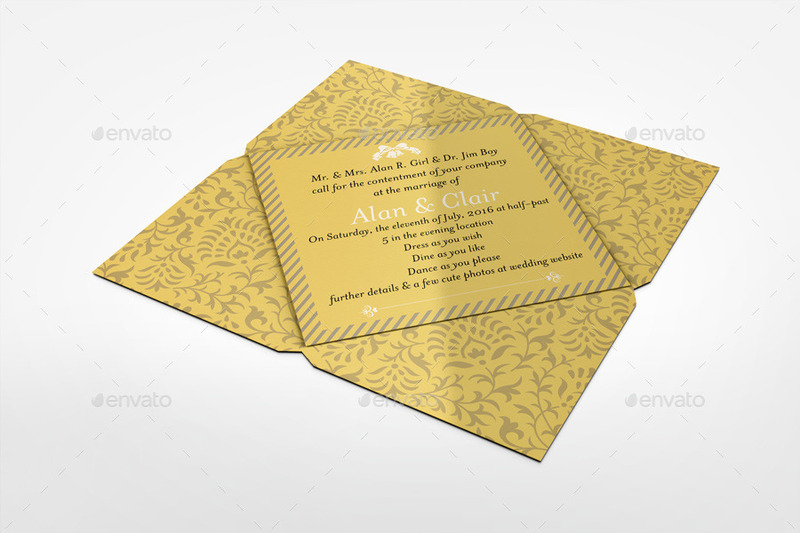 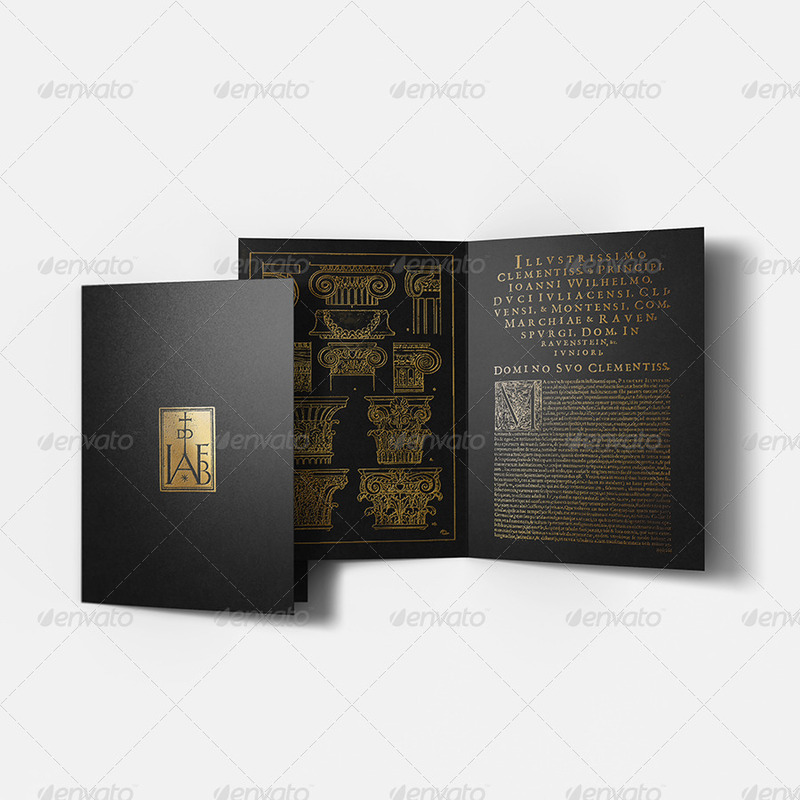 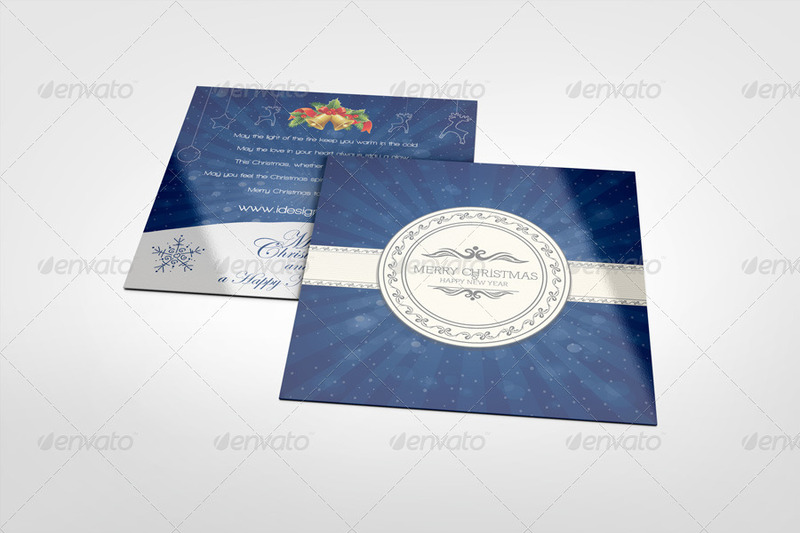 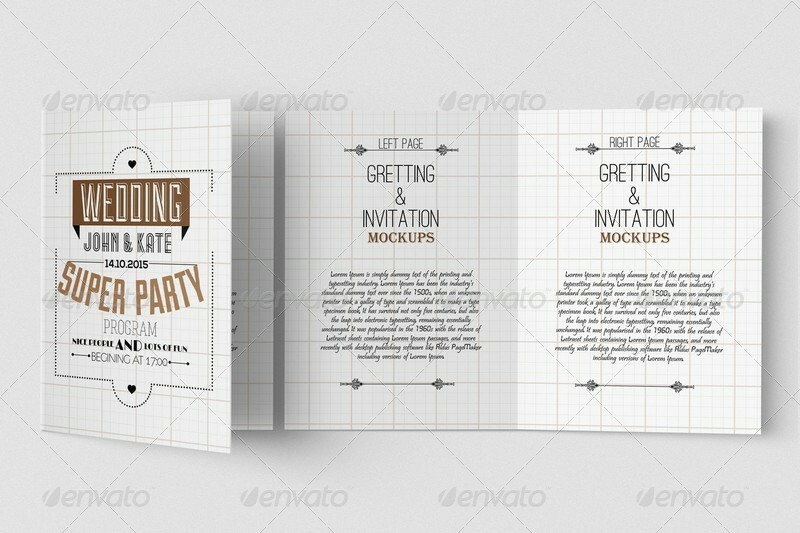 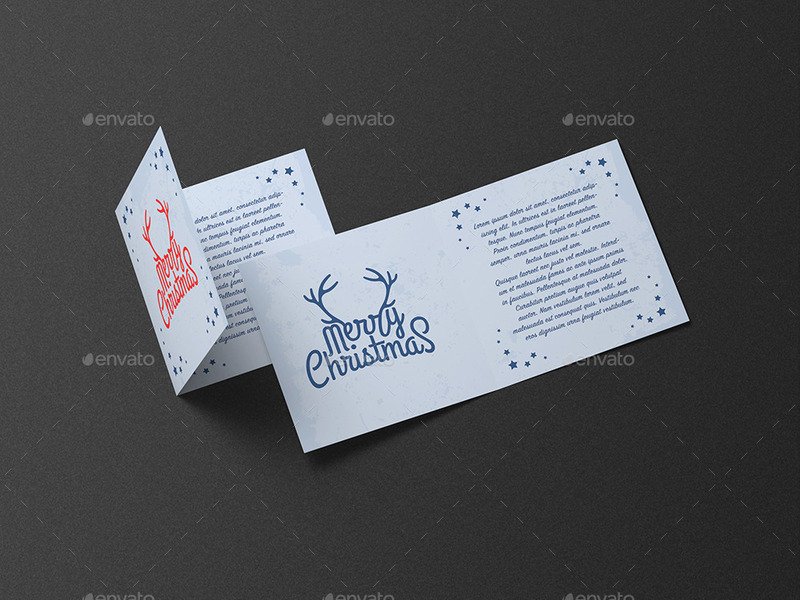 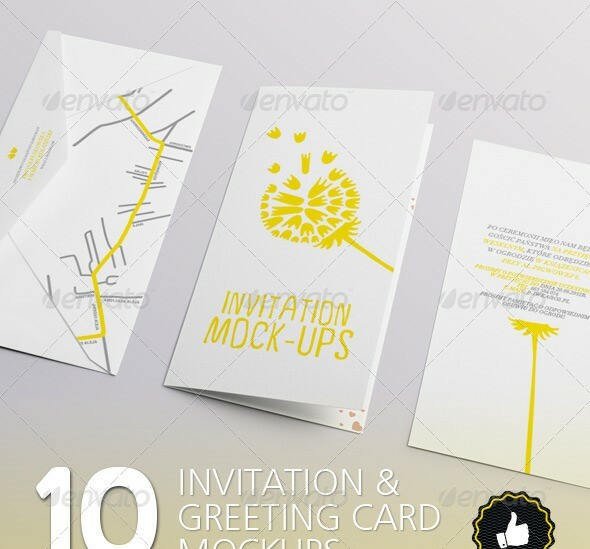 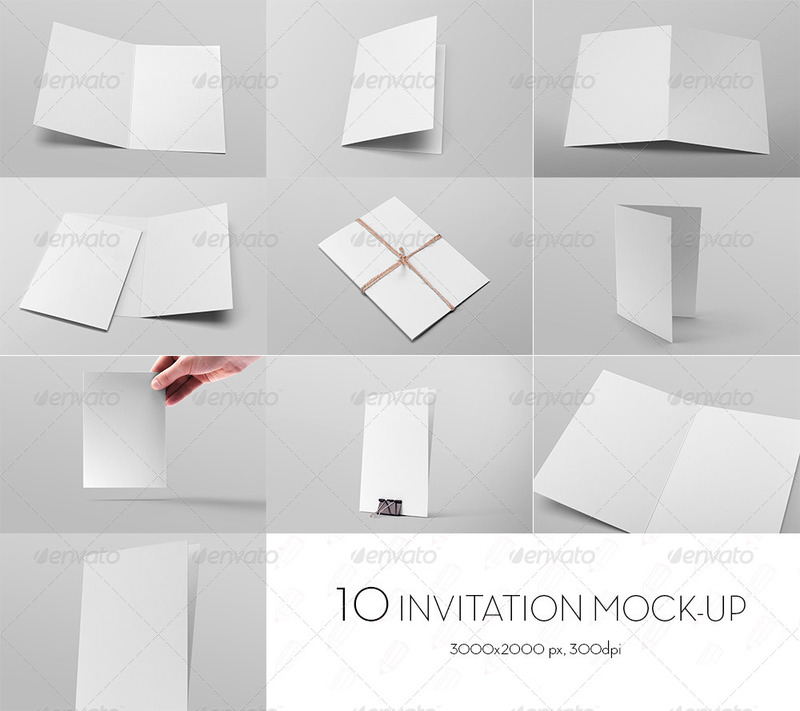 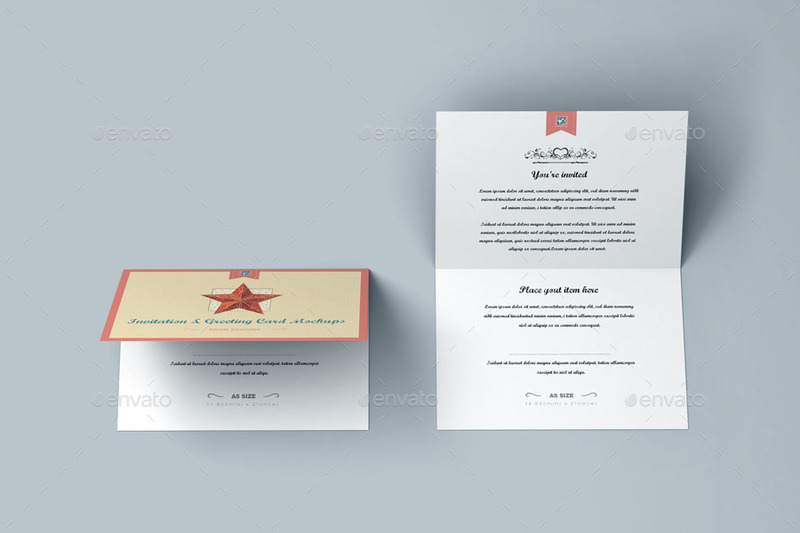 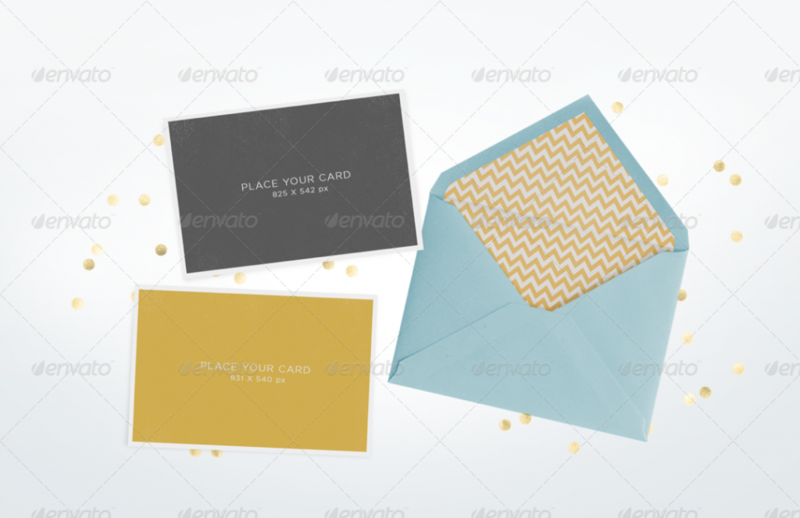 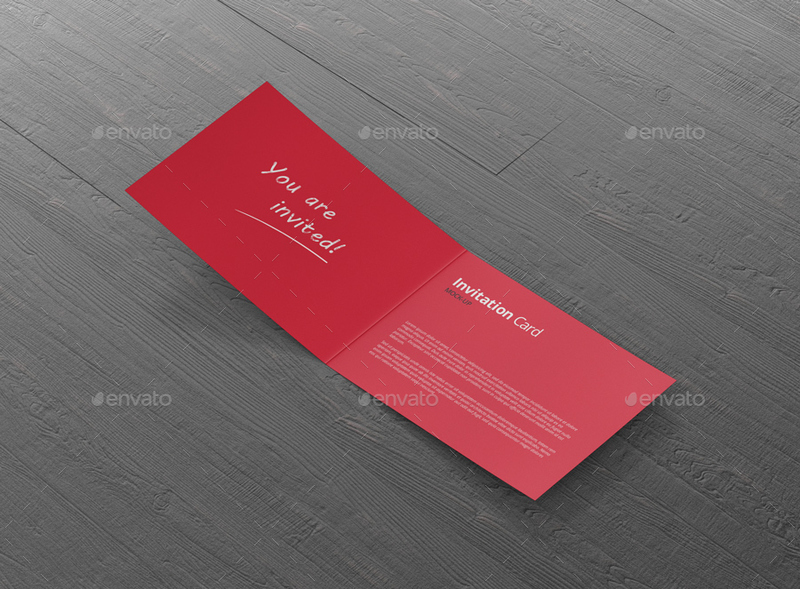 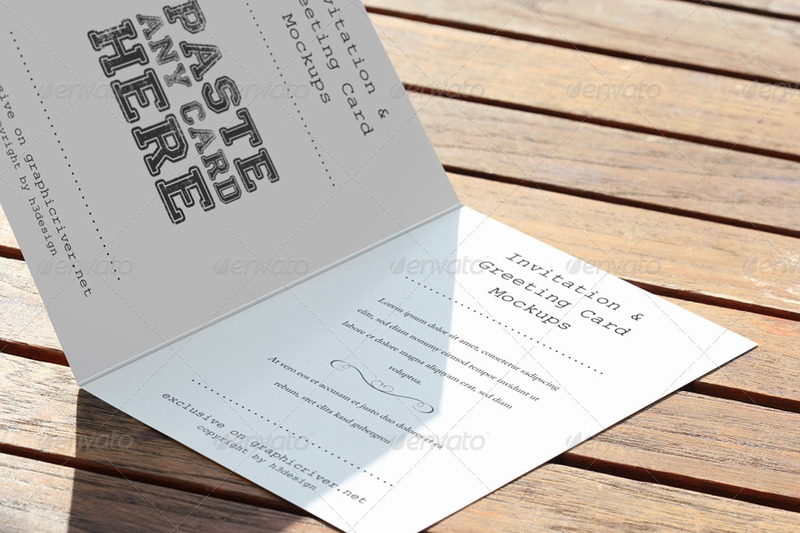 I am sure that you will be able to find a great greeting and invitation card mockup for your projects. 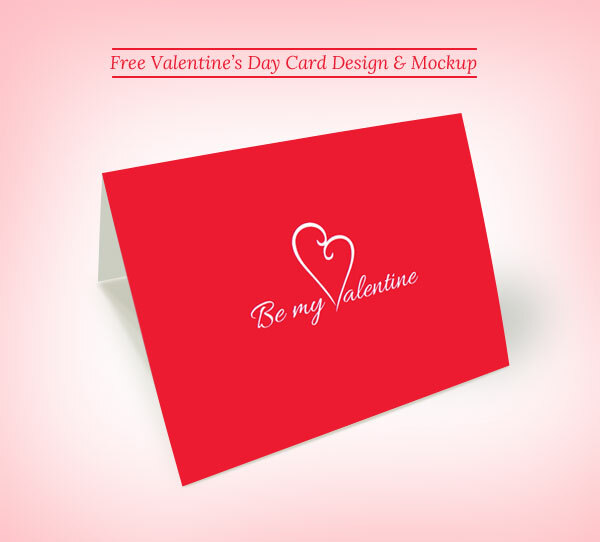 And if you really find one, then please like and share this post with your friends and fellow graphic designers.